Negotiators from both sides have been locked in talks this week to overcome differences on the biggest outstanding hurdle to a deal – how to keep the UK frontier with the Irish republic free of border checks after Britain leaves the EU in March. Leaders of the 27 countries that will remain in the EU meet in Brussels on Oct. 17, a day before British Prime Minister Theresa May joins the summit. Barnier reiterated that as much as 85 percent of a withdrawal agreement had already been agreed, boosting the pound on financial markets. Policing of the deal and agreeing rules on produce such as camembert cheese and Parma ham that is protected inside the EU against imitations from elsewhere needed more polishing, he added. He also stressed the EU’s insistence that Britain must accept possible checks on goods moving between its mainland and its province of Northern Ireland, saying Brexit will trigger the need for customs, value-added tax and compliance checks with EU standards. 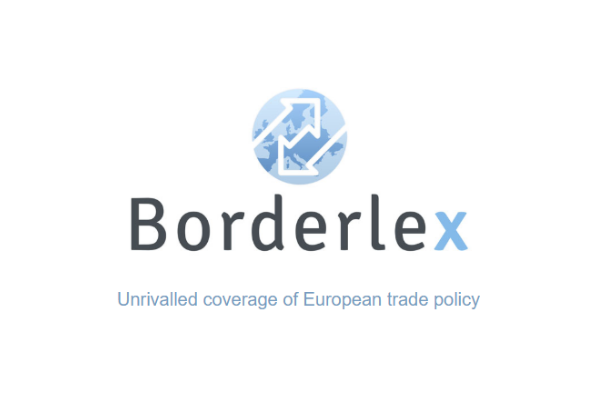 Barnier said customs forms could be completed in advance online and the “only visible systematic checks” would involve scanning bar codes on lorries or containers on ferries or in ports. For industrial goods, he said it could be done by “market surveillance authorities” in company premises but he added that checks on animals and animal-derived products would still have to take place on the border. “Our challenge is to make sure that these procedures are as easy as possible and not burdensome,” he said in his speech in the European Parliament, which ended with a standing ovation. Barnier’s cautious optimism has also been reflected in London. “I expect that we will succeed in obtaining (a deal) at the end of the day,” David Lidington, a cabinet minister and Prime Minister Theresa May’s de facto deputy, told ITV on Wednesday, later adding that he was “hopeful” but it could not be guaranteed. However, the Democratic Unionist Party (DUP), the small Northern Irish party that props up Theresa May’s government, has threatened to vote down the government’s budget next month if it crosses the party’s red lines on Brexit. Wilson said reports of a Brexit deal involving either the UK staying within the customs union for an unspecified time-limited period or an arrangement that excluded Northern Ireland from any trade arrangements that the UK made with other countries in the future would be unacceptable. He also stuck to the EU’s rejection of London’s plan for a “regulatory framework for goods”, saying it would give Britain an unfair competitive advantage by allowing access to parts of the bloc’s single market without ensuring the country honours all of its conditions. 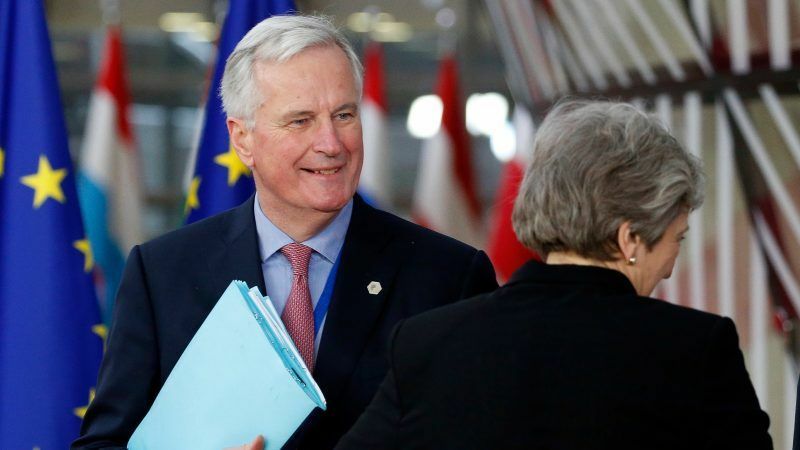 The 27 EU leaders meeting next Wednesday in Brussels want to be able to announce “decisive progress” on the Brexit deal that allows them to hold another summit in November. to finalise a political declaration on close future ties with Britain.